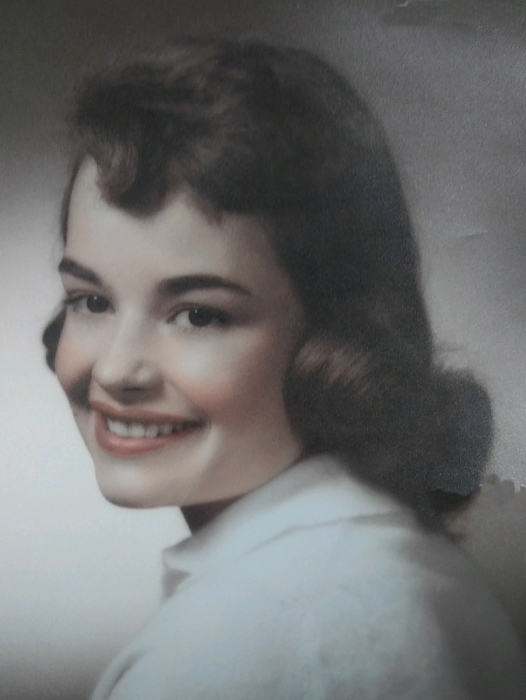 Betty Ann Markoski, age 79 of Canton, passed away Tuesday, April 2, 2019 in Daytona Beach, Florida. She was born in Canton, Ohio, on born May 1, 1939, daughter of the late Otto and Mary (Diebel) Kramer. Betty retired from Sam's Club. She was a member of Trinity Gospel Temple in Canton. Betty is survived by her husband of 56 years, Chuck Markoski, son and daughter-in-law John and Kathy Markoski, son Mike Markoski, brothers Russ Kramer and Don Kramer and grandchildren Matt Markoski and Megan Markoski. A Celebration of Life Service will be held on Thursday, April 11, 2019 at 11 A.M. at Trinity Gospel Temple in Canton with Pastor Michael Gammill officiating. In lieu of flowers donations may be made to Refuge of Hope, 405 - 3rd St. N.E., Canton, Ohio 44702.